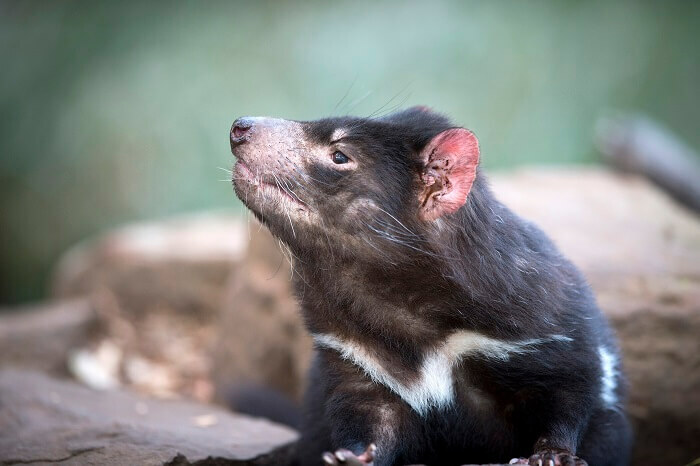 Tasmania boasts some incredible scenery, from epic cascading waterfalls to jutting mountain peaks and centuries-old culture tucked away deep in the heart of lush rainforests. 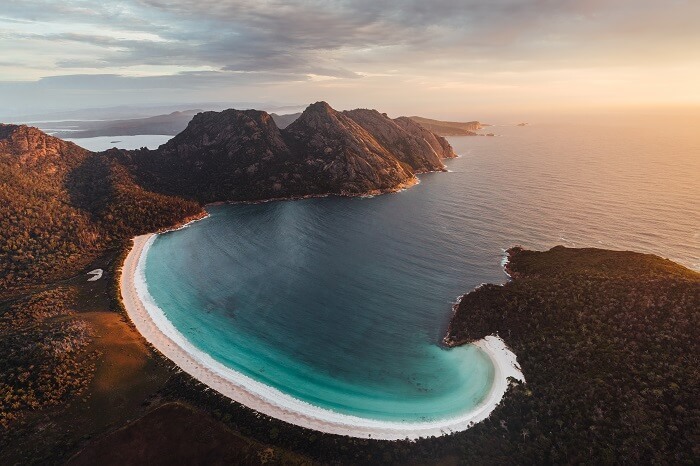 On this two-day adventure of the east coast, you’ll get to explore some of the best spots, including Wineglass Bay, the Bay of Fires, Pyengana, and the Little Penguins of Bicheno. 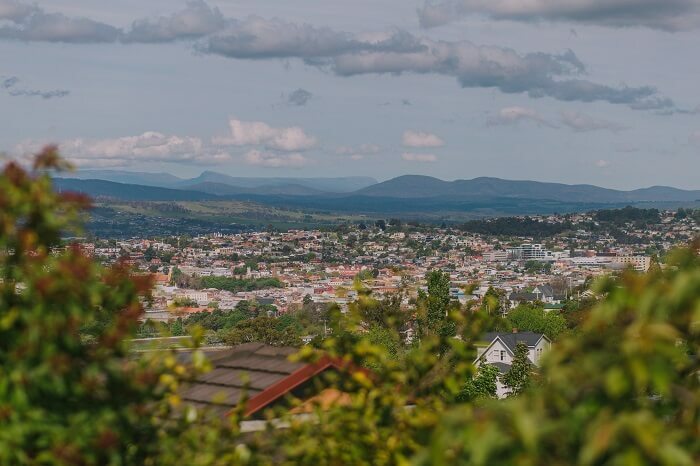 This tour starts in Launceston and finishes in Hobart. If you wish to join the tour from Hobart, please see our 2 Day Tasmania Tour with Wineglass Bay with Hobart Transfer, which includes coach transfer to Launceston and accommodation the night before the tour starts. You can view the tour details here. Meals and food are not provided, however, there are opportunities to purchase food from supermarkets, cafes or restaurants. All accommodation we stay in have kitchen facilities to prepare for your food, or alternatively, there are an option to eat out if you prefer. 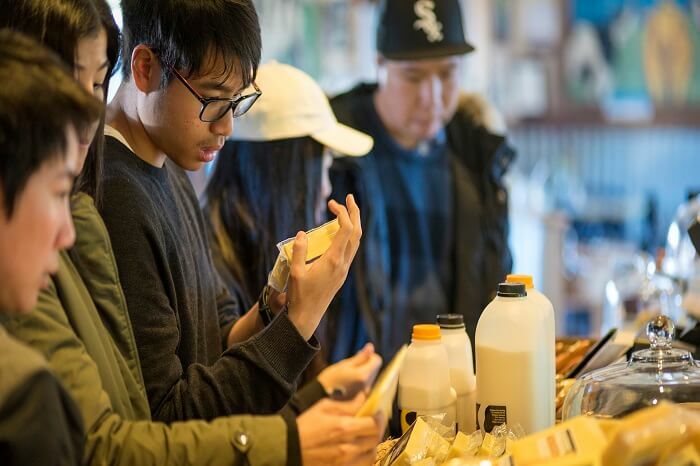 Travellers with very specific dietary requirements are advised to purchase specialised items in Hobart before the start of the tour as food options may be limited in regional areas. The tour kicks off with a drive to Legerwood, where you can witness some of the amazing memorial carvings that have made the town so famous. While there, you’ll also have the chance to take part in a delicious cheese tasting at the Pyengana Dairy Company. In the afternoon, we’ll make our way to the jaw-dropping expanse of the Bay of Fires. 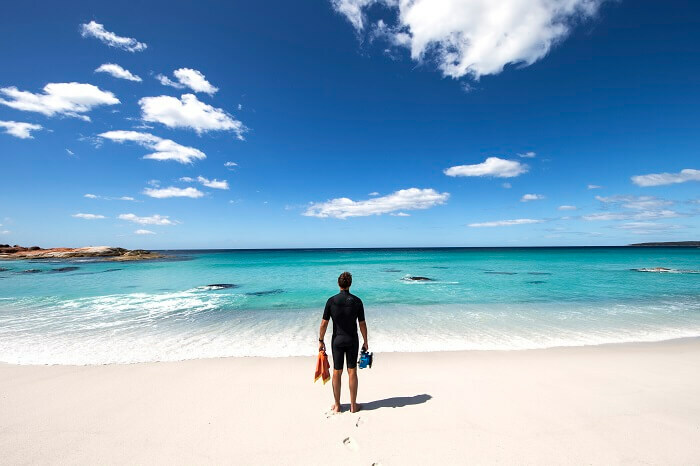 Here, you can witness some of the whitest sands in Tasmania and swim in some of the clearest waters. You’ll have plenty of free time to take a stroll along the beach, take a drip, or try some of the local oysters from nearby St Helens. 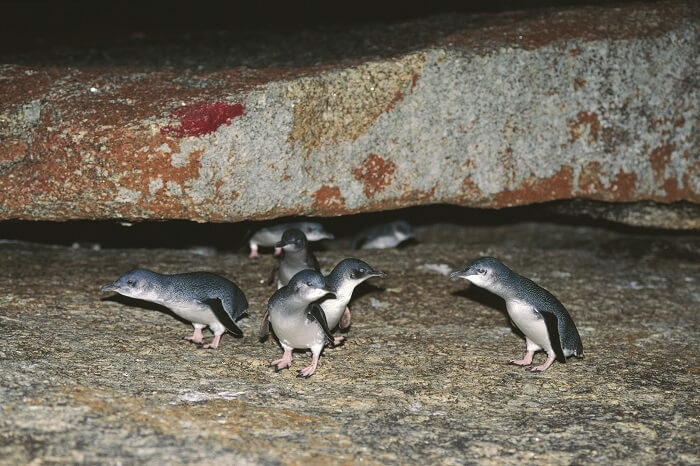 As darkness falls, we’ll head to the seaside town of Bicheno where you’ll be able to watch the resident colony of Little Penguins as they waddle up the beach to bed down for the night. On the second day of the adventure, you’ll have the option to get to know the rescued animals at East Coast Natureworld. 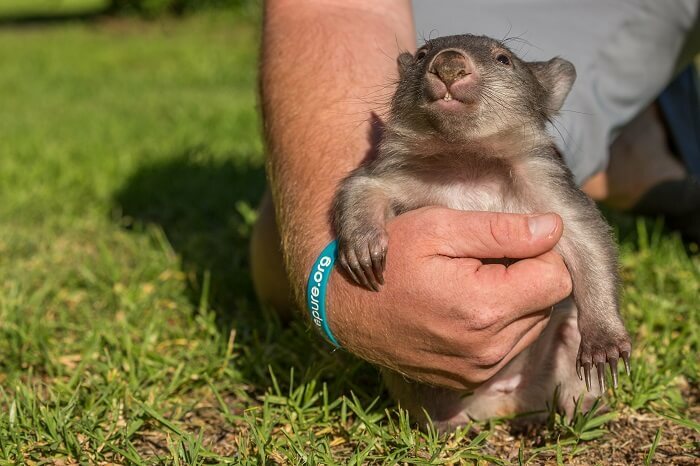 We’ll get there just in time to take part in feeding time for the resident Tasmanian devils, wombats, kangaroos, and koalas. Afterwards, we’ll stop for a picnic lunch against the backdrop of Wineglass Bay. 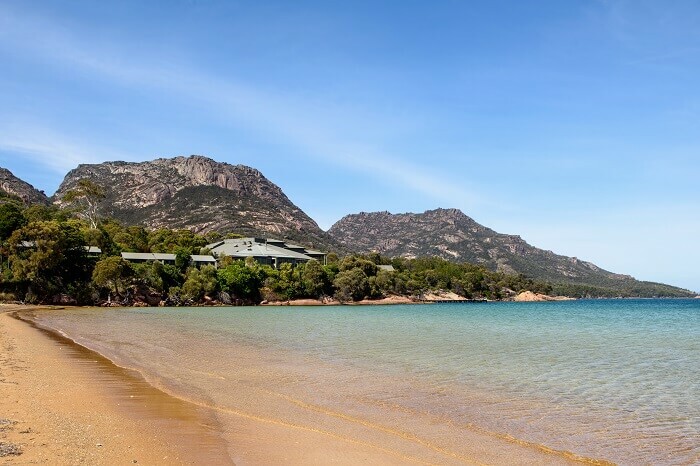 Set in the heart of the Freycinet National Park, this bay boasts stunning views across the sparkling ocean. 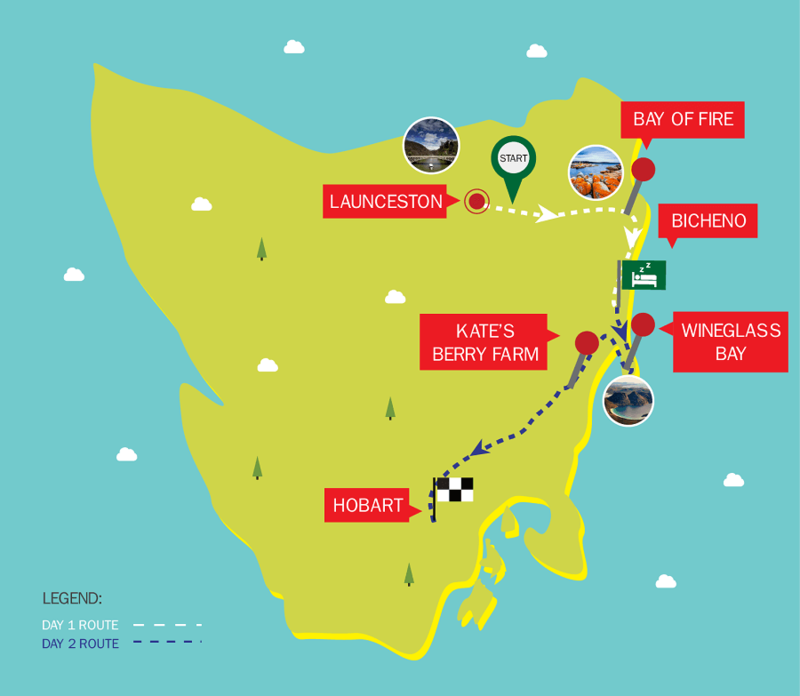 When you’ve refuelled, we’ll head back along the scenic Great Eastern Drive to Hobart via Kate’s Berry Farm in Swansea.